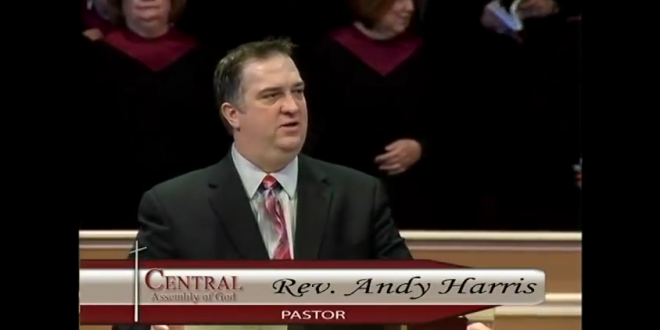 Pentecostal Pastor Busted For Meth Begs Congregation For Forgiveness: My Life Has Been A "Pressure Cooker" - Joe.My.God. 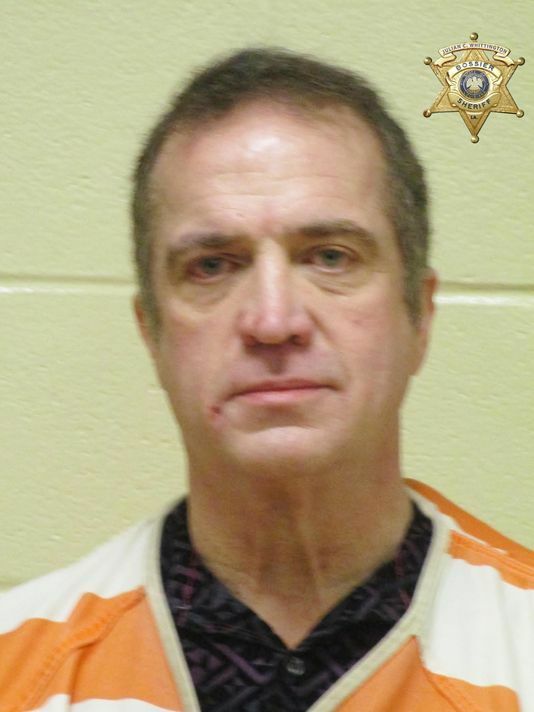 A Louisiana pastor has asked his congregation for forgiveness after he was arrested Wednesday night for possession of methamphetamine, a drug that he said he wrongfully turned to in attempting to find relief from the pressures and pains of life. It was under Harris’ administration that his church’s 199-foot-tall cross was erected on church property near Interstate 20. The cross – which in the United States is only shorter than one in Corpus Christi, Texas (210′) and St. Augustine, Florida (208′) – was not without controversy. 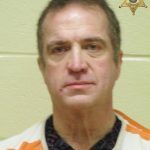 Harris made an impassioned plea to the Bossier Parish Police Jury in October 2008, after the project was turned down by the Metropolitan Planning Commission, threatening to file a suit in District Court. At the time, the area was zoned as a Residential Agriculture District and the maximum height allowed under that designation was 45 feet.